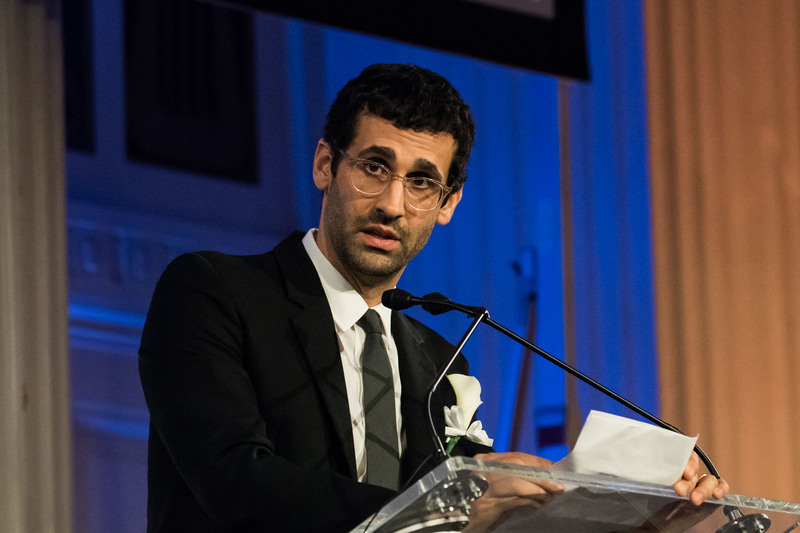 Join us at our Annual Gala in New York City to celebrate the unique contributions of significant artists, collectors, dealers, historians, and philanthropists in the American art world. 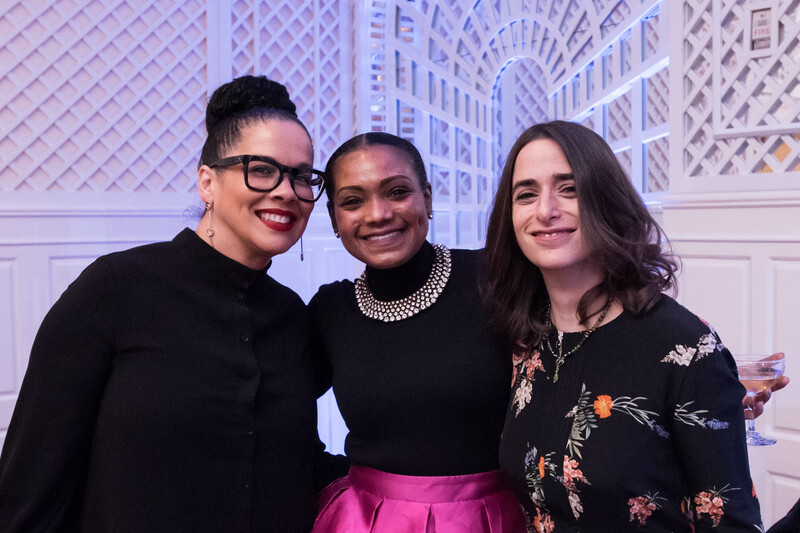 Our 2019 Gala honorees, date, and location will be announced next spring. For more information, call 202-633-7989, or email AAAGala@si.edu. 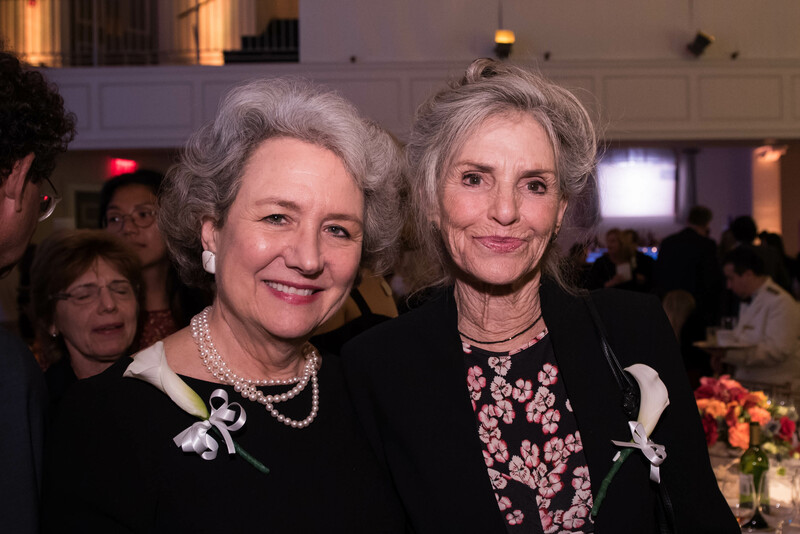 On Tuesday, October 23, at 583 Park Avenue in New York City, we presented the Roy Lichtenstein Foundation and Sam Gilliam with the Archives of American Art Medal, honoring distinguished members of the American arts community. 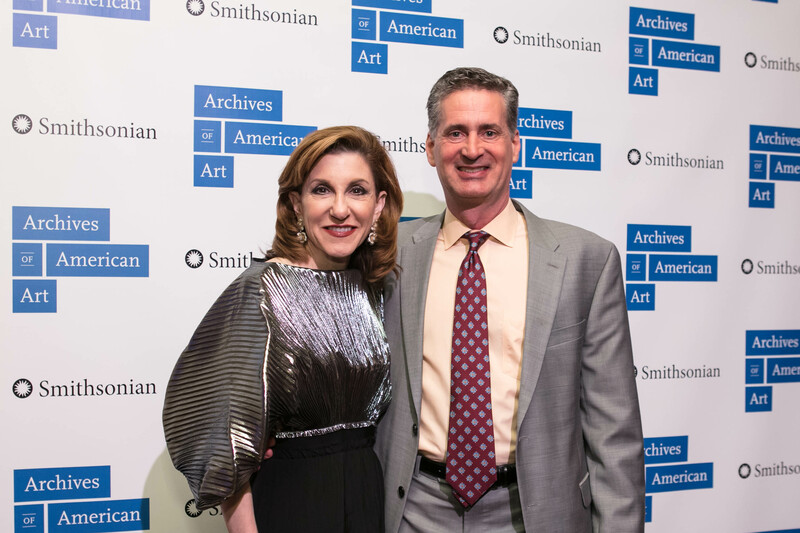 Opened in 1999, the Roy Lichtenstein Foundation has contributed to the study and appreciation of the art of Roy Lichtenstein and his time with grants to museums, foundations, and other nonprofit organizations. In June 2018, the Foundation announced landmark gifts from its enormous archive to the Archives of American Art and more than 400 artworks to the Whitney Museum of American Art, ensuring that scholars and art-lovers will continue to learn about Lichtenstein’s work in public institutions for generations to come. 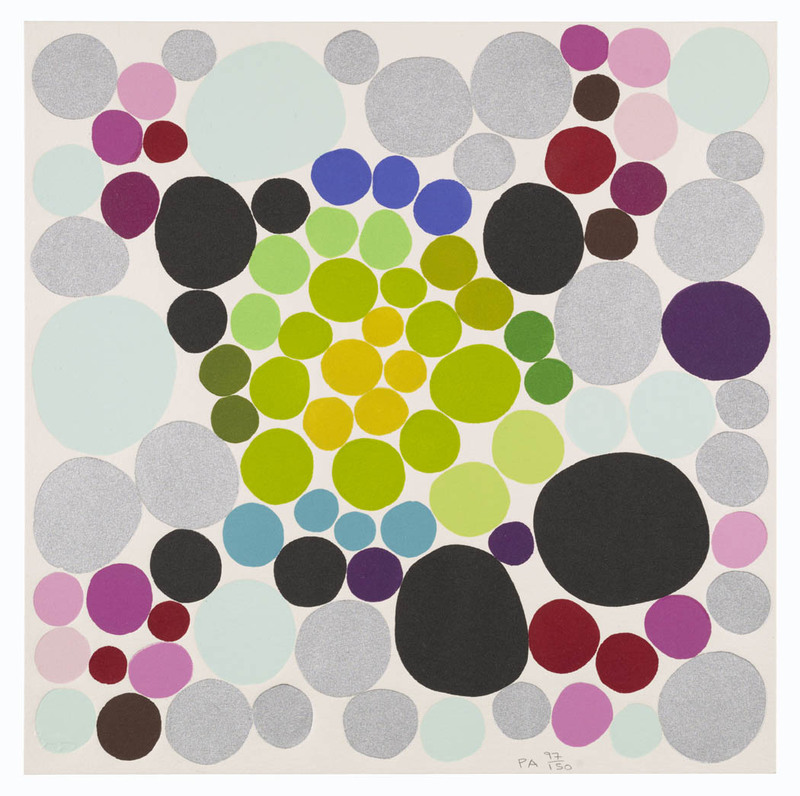 Artist Sam Gilliam has made major contributions to the American art world since the 1960s, breaking boundaries with his renowned signature draped canvases, beveled-edge paintings, and other trailblazing work. In 1972, he was the first African American artist to represent the United States at the Venice Biennale; today Gilliam has a solo exhibition at the Kunstmuseum Basel and is featured in the 2018 Unlimited program at Art Basel. 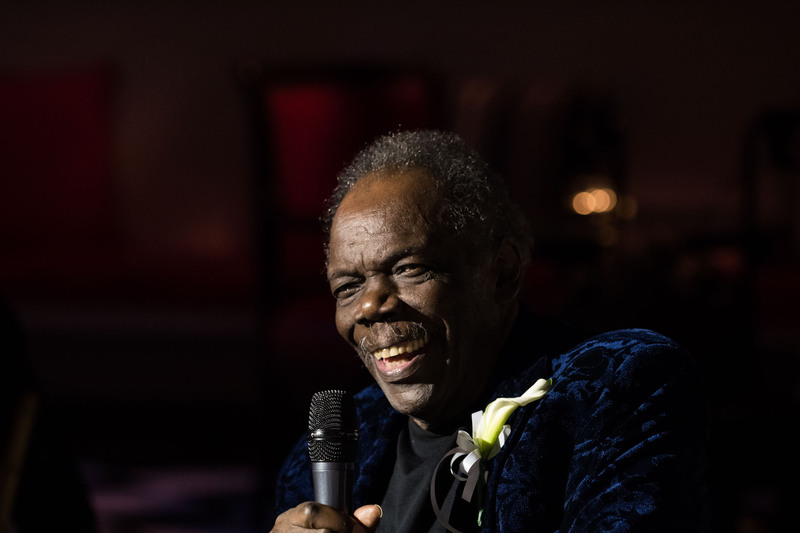 He continues to make his mark as an artist worldwide after more than 50 years. Gilliam was interviewed in 1984 and 1989 for the Archives' oral history program, and donated his archives in 1989. 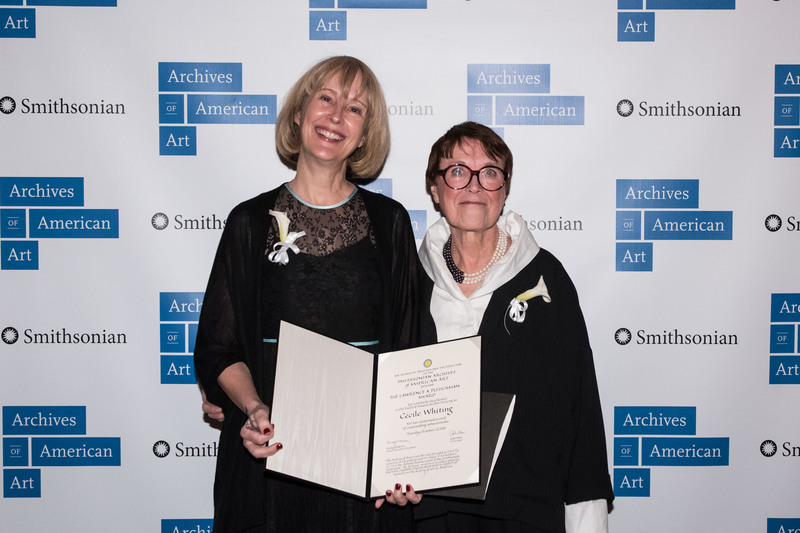 The Lawrence A. Fleischman Award for Scholarly Excellence in the Field of American Art History was conferred on Cécile Whiting. 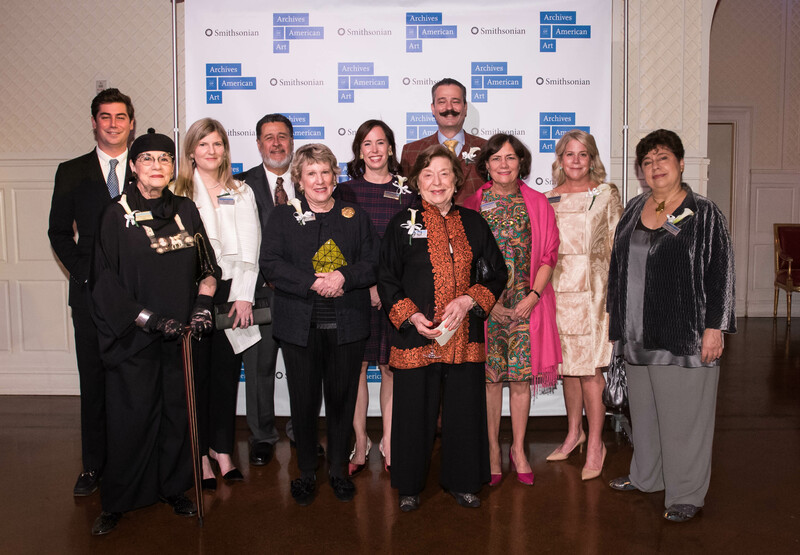 The Award was originated in 1998 by Trustee Barbara G. Fleischman as a tribute to her late husband, who co-founded the Archives with Edward Richardson in 1954, and is presented every year to a distinguished scholar. 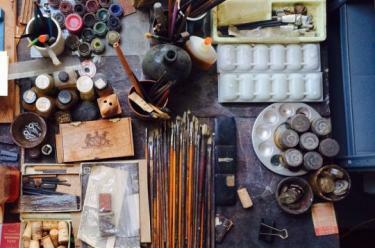 Cécile Whiting is a Chancellor’s Professor of Art History and Professor of Visual Studies at the University of California, Irvine. 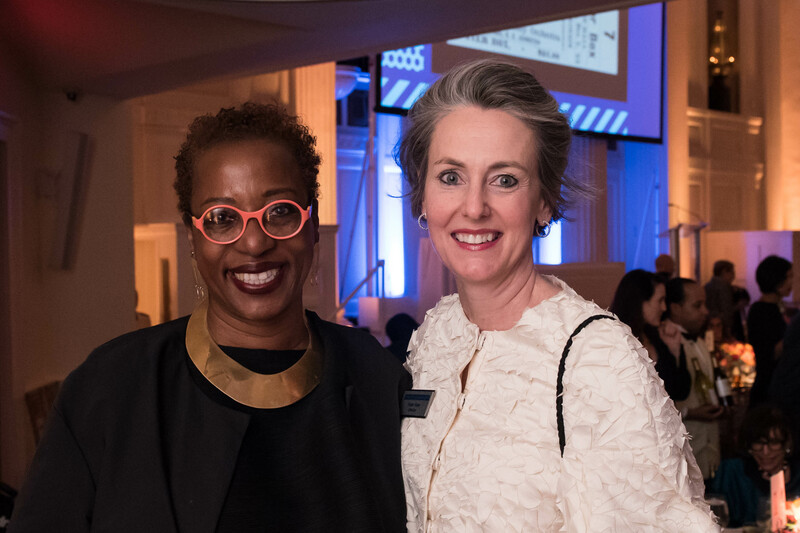 Whiting’s research focuses on American art of the mid-twentieth century, a subject on which she has published numerous books and articles, including Pop L.A.: Art and the City in the 1960s, which won the 2009 Charles C. Eldredge Prize from the Smithsonian American Art Museum. Mr. & Mrs. Richard J. Miller, Jr. 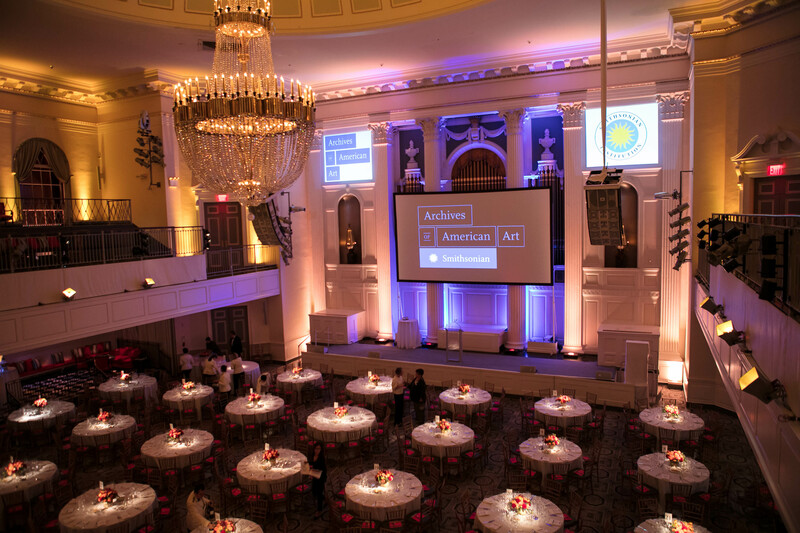 The Archives of American Art Medal honors distinguished members of the American art community. 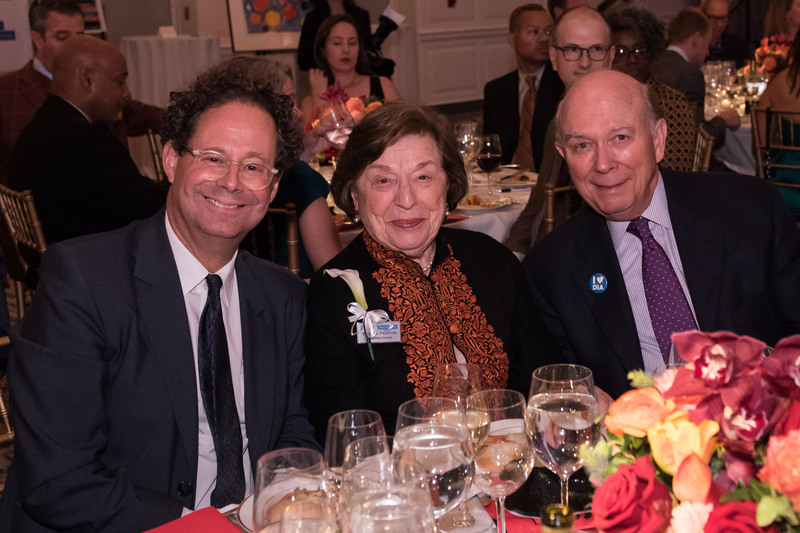 The Lawrence A. Fleischman Award for Scholarly Excellence in the Field of American Art History originated in 1998 by Trustee Barbara G. Fleischman as a tribute to her late husband, who founded the Archives in 1954.